Just wanted to take a minute to share some exciting news…I found out that I got accepted into my first instructor course with the American Mountain Guide Association (AMGA)! Woohoo! 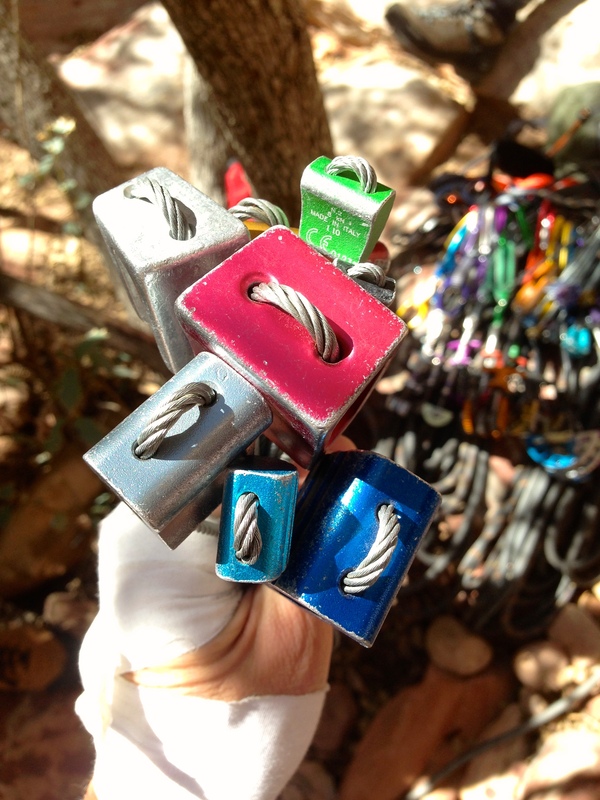 In November, I’ll be training in Joshua Tree for my Single Pitch Instructor certification. I love taking people out climbing and into the mountains so I’m really excited for this opportunity to increase my knowledge and skills as an instructor and guide!